In a 295-square-foot Brooklyn studio apartment designed by Nick Olsen, the kitchen corner, done in white and green to blend in, gets a serving with a painted plaid backsplash along with grosgrain ribbon trim of charm. 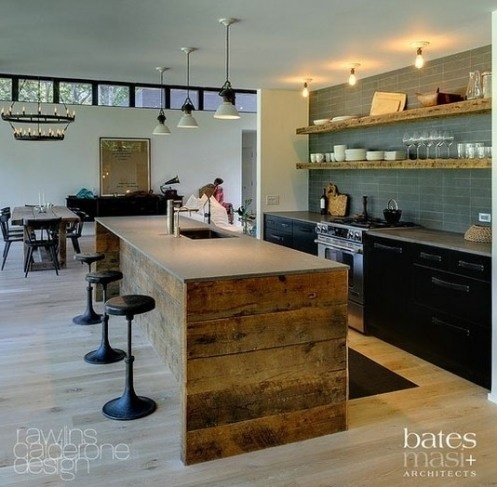 The tiles provide a burst of color between the white cabinets and dark flooring. 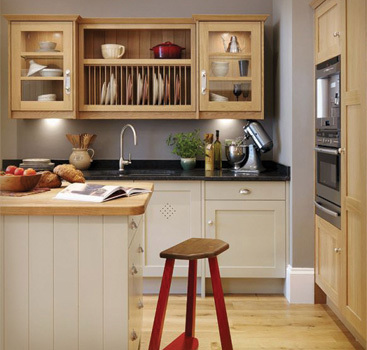 Eksterior interior design home: Ivory Kitchens – Ivory Wood. Detail insets introduce a visual spark to a simple backsplash, without busting the bank. The heavily grained wood cabinets and dusty emerald green cabinets are the focal points, while the white finish on the backsplash acts as the balancing neutral, and the grooves in the paneling give the backsplash distinction.